Odds are that you’ve heard about the security hole that was found to exist in virtually all Android devices that would allow someone to take control of the device. The good news is that Google has created a patch for the issue and sent it to OEMs. The challenge always comes down to the OEMs getting the patch distributed to our phones and, as always, that is taking time. It turns out that we can all check to see if we have the patch installed thanks to Bluebox (the folks who discovered the problem) releasing a free app that will check your phone to see if you have the patch. Although the app is not able to apply the patch because that’s up to the OEM of your device you can at least know where you stand and if you are so inclined start complaining to your carrier that you’d like them to work with the OEM and hurry to get it distributed. The stability of the initial preview release of Android Studio (version 0.1) was pretty impressive. 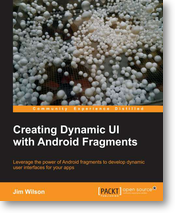 Being built on a long-standing product like JetBrains Intellij IDEA gave it a great start. That said, it did at times feel like a version 0 product … unexpected message boxes popping up, strange behavior in the feature that displays the string value where string resources are used (sometimes didn’t work .. sometimes showed the string value on a different line than where the resource appeared), those sort’a things. About a week or so after the initial release Android Studio automatically updated to Android Studio 0.1.1 and there was some improvement but not a huge amount. Well then yesterday, I received another update, Android Studio 0.1.2 (Build #AI-130.692269) … I’ve only been using it for less than 24 hours but so far this build feels MUCH MUCH better. It’s feeling much more stable. 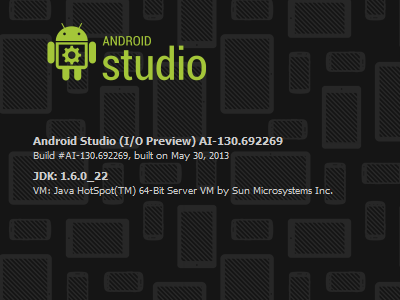 If you haven’t already done so, I encourage you to download Android Studio and start checking it out. I’m sure there will still be some issues but it’s improving quickly and IMHO is already so much better than using Eclipse that any minor annoyances are a small price to pay to have such a superior dev tool. 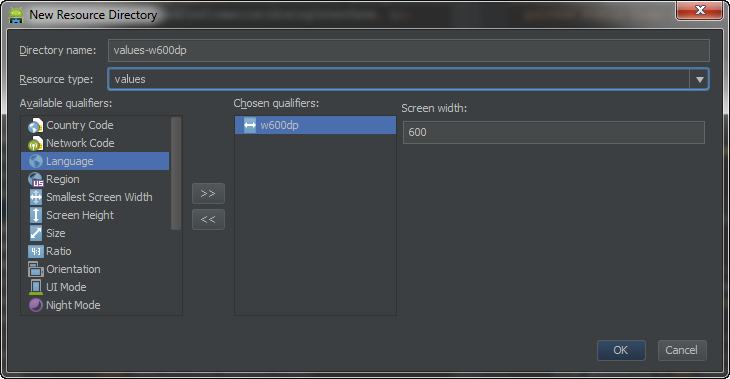 After seeing those cool demos of Android Studio showing the neat-looking dark theme, the default theme that Android Studio downloads with can be a little disappointing. 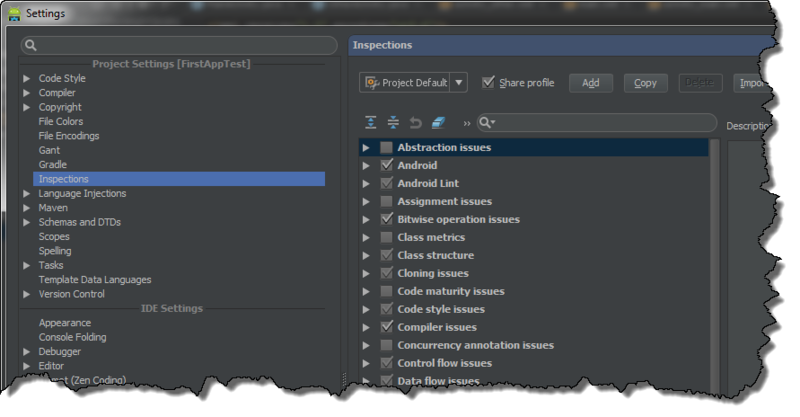 If you haven’t seen it, here’s Android Studio set to the Darcula theme. You’ll be prompted to restart Android Studio. Allow the restart and there you have it. 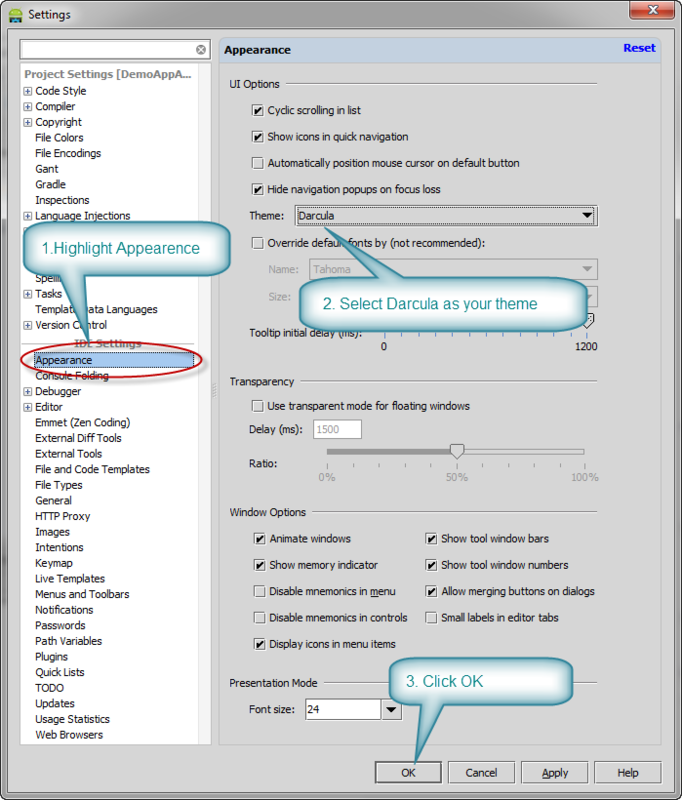 The great look of Android Studio in Darcula.